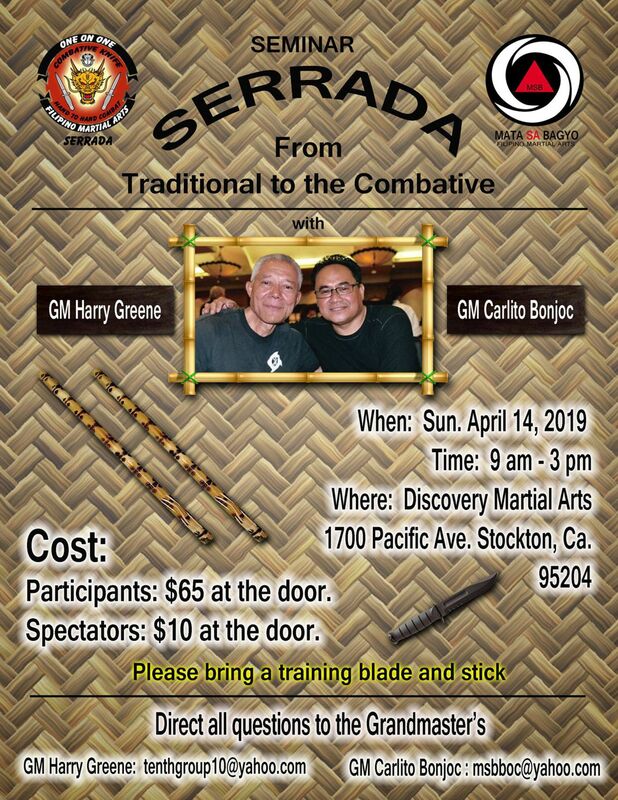 Traditional Serrada Escrima and Combative Knife Seminar. 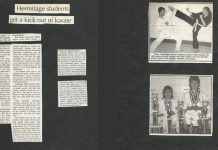 Click poster for larger image. 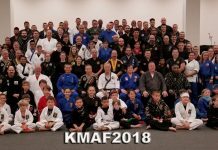 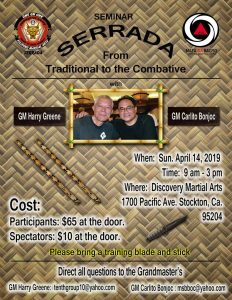 Mata Sa Bagyo’s GM Carltio Bonjoc and One On One FMA’s GM Harry Greene, are teaming up to bridge the gap between traditional Serrada Escrima and Combative Knife! 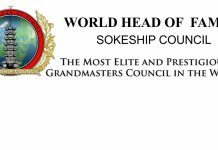 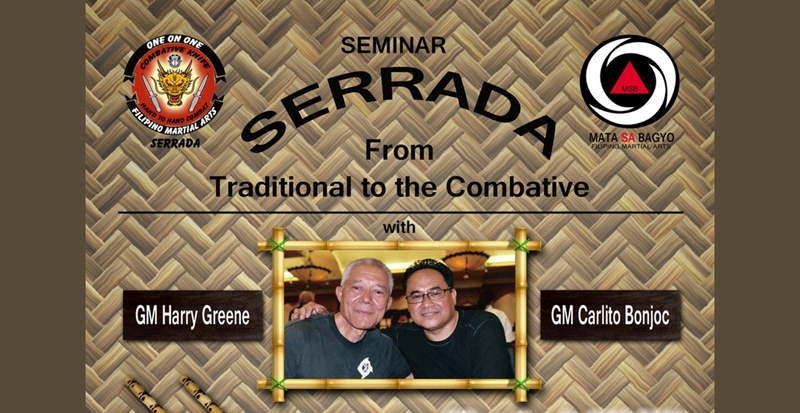 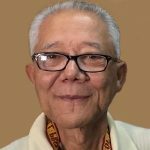 Come join us to see how GM Harry Greene applies the traditional Serrada Escrima, as taught by GM Carlito, to what was used in combat during his time in Vietnam. 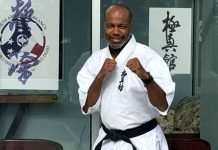 A must for all knife fighters!